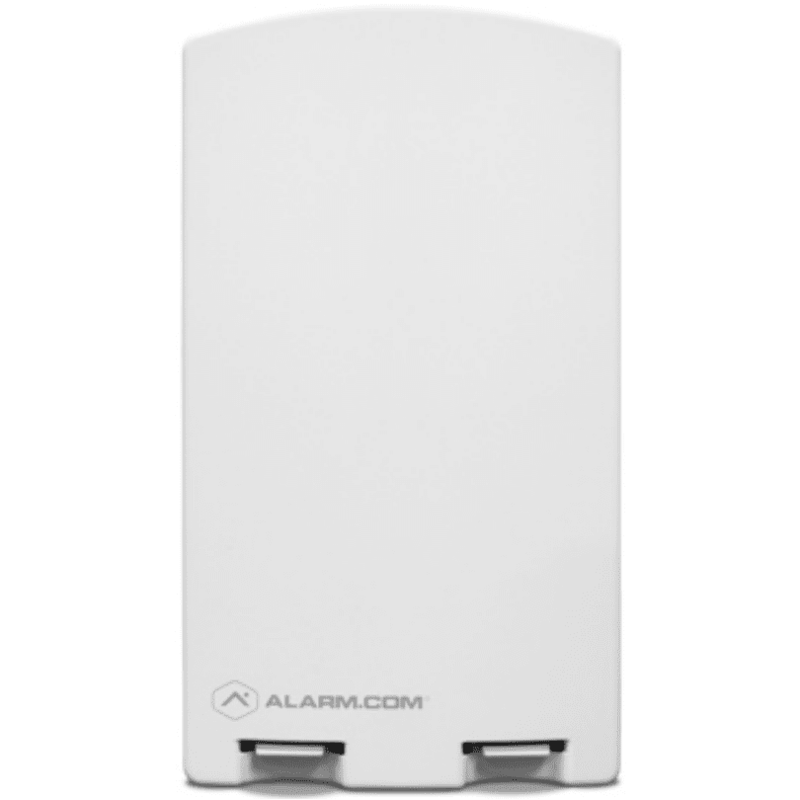 The Alarm.com ADC-SEM210-PS-VZ is a dual-path system enhancement module (SEM) designed to migrate compatible DSC PowerSeries PC1616, PC1832 and PC1864 panels to Alarm.com's award-winning interactive services. The ADC-SEM210-PS-VZ dual-path SEM supports the Verizon 4G LTE cellular network and optional broadband ethernet. The multiple paths ensures the longest life cycle with the most secure and reliable service. Easy-to-Read Diagnostics: The SEM's diagnostic LEDs allow installers to monitor the connection between the control panel and the module and between the module and the LTE cellular network. The LEDs also indicate cellular signal strength, which is useful when choosing the best location for the SEM installation.